Florida political insiders seem to be aghast at Adam Putnam’s shift to the right. Whether it’s touting gun rights or attacking CNN as “fake news,” Putnam has more certainly attempted to re-position himself in the last few weeks. 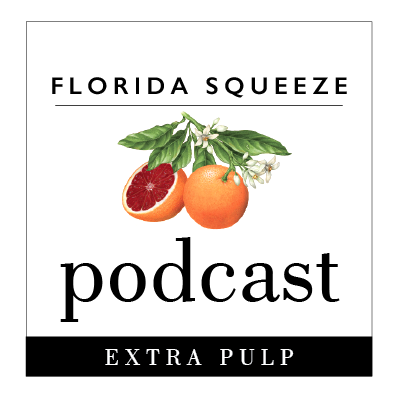 Given the rightward lurch of the GOP first in 2008 when Mike Pence replaced Putnam in the GOP House leadership and then in 2010 here in Florida when Putnam looked moderate at least tonally when compared to fellow cabinet members Rick Scott and Pam Bondi, Florida’s Agriculture Commissioner has to allay fears in the Republican base. Congressman Ron DeSantis is one of the most articulate true conservatives in the Congress and he’s contemplating a run for Governor against Putnam. DeSantis is smart-as-a-whip and can probably unite the Trump voters with true conservatives if he gets out of the box. Speaker Richard Corcoran has shown an ability to appeal to Trump voters while advocating a purely conservative platform. DeSantis and Corcoran might cancel each other out in a prospective GOP primary but if one or the other runs, Putnam might have some problems with the base. It’s incumbent upon Putnam to not let DeSantis or Corcoran get any oxygen in the Governor’s race at this point. Primaries are base elections and today’s general elections are turnout wars. Putnam might have been lauded for toning down his once explosive rhetoric (in the 1996-2000 period when Putnam served in the State House he was one of the most bombastic and conservative members of the body) and his credentials as a Floridian and hailing from an important middle of the state family are unimpeachable – while that might matter to people like me and others who have been around state government, it probably means nothing to GOP primary voters. 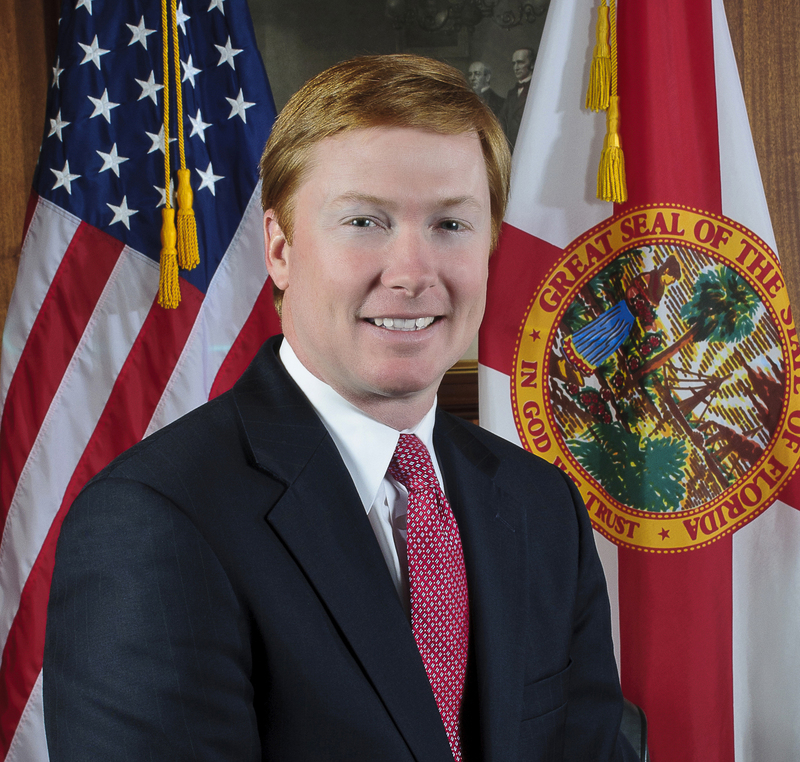 Putnam’s re-positioning is natural to him – while he’s carefully cultivated an image of a statesman the last few years, something made easier by the extreme statements and actions of Scott and Bondi, he’s at his heart an arch-conservative. Putnam is temperamentally comfortable with attacks on the likes of CNN and other liberal groups. This is after all a man who as a 22 year-old State Representative in 1997 when the GOP had only a 61-59 majority often played attack dog against anything perceived as liberal. By 1999, he had the reputation in Tallahassee as a conservative firebrand, someone who enjoyed hand-to-hand combat with anyone on the left or in the middle of the political spectrum. But after being ousted from his leadership position in the US House in 2008, Putnam attempted to come across as a senior statesman. He’s snowed a lot of people including some members of the media who weren’t around a decade ago, but he is in his heart or hearts a traditional Florida conservative. By moving to the right quickly, Putnam is both embracing the Trump voter while trying to cut off DeSantis and/or Corocoran at the pass. It’s smart politics from a savvy pol who has never lost an election. This shift might just make him Governor in 18 months. Every time you pump gas you stare at a little sticker from Ag. with his name on it. He has broad recognition. AP has been in the news in FL for over 2 decades.